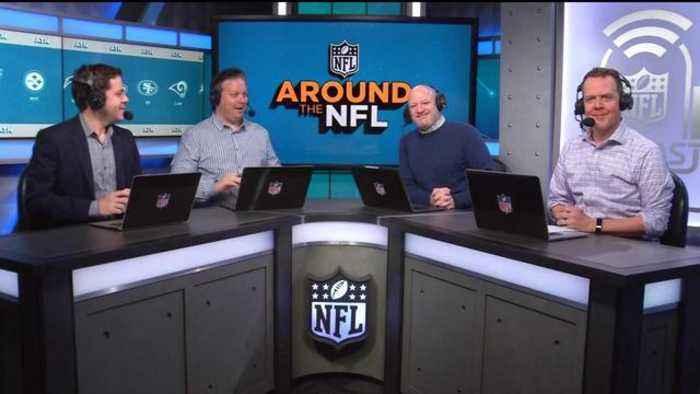 The "Around the NFL" crew discusses which team's fan base should be most excited for the 2019 season. Some things do require an apology. 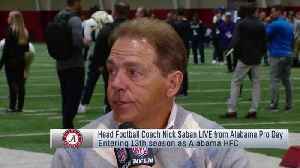 Alabama Crimson Tide head coach Nick Saban sits down with NFL Network's Daniel Jeremiah and Kimberly Jones to talk about the players competing at his team's pro day and more. 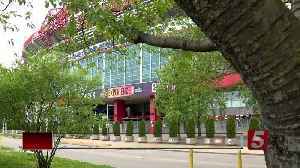 With Odell Beckham Jr., Are the Browns a Legitimate Super Bowl Contender? 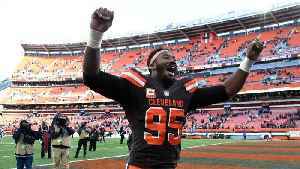 The MMQB's Jonathan Jones says he's already on the Cleveland Browns hype train and that Cleveland fans should be very excited about the team's longterm future. 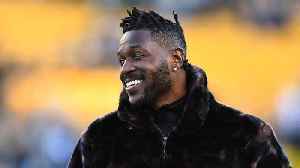 But can they win the Super Bowl this..
What NFL Team Needs WR Antonio Brown the Most? According to multiple reports, Steelers wide receiver Antonio Brown is expected to be traded by Friday. SI Now's Robin Lundberg and Amy Campbell weigh in on what teams could desperately use the star..